The results from Tuesday’s $70 Million Oz Lotto (draw no. 1310) has had an amazing outcome, with one man holding 2 out of the 3 winning lottery tickets. The unusual turn of events occurred after the Victorian man accidentally bought the same entry ticket twice, using the exact same numbers that he has always played for the past 30 years. So instead of winning a 1/3 share, he will receive 2/3 of the $70 million prize pool. 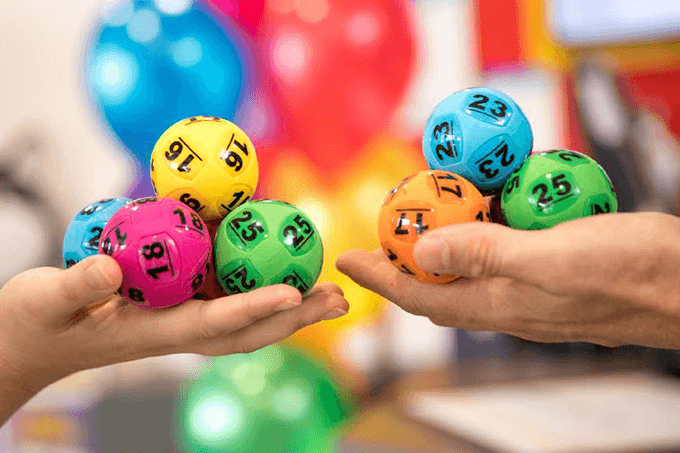 The other lucky ticket, who will receive a massive $23 million, is yet to claim their life-changing prize as it is an unregistered ticket purchased from Hobart City Lotto. Any lottery players who bought their tickets from Hobart City Lotto are urged to find and check their tickets as they could be sitting on millions. The next Tuesday Oz Lotto game will be on 2/4/2019 with $2 Million on offer. The Oz Lotto winning numbers were 12, 28, 24, 29, 9, 18 and 25. While the supplementary numbers were 13 and 31. While the three tickets claimed the $70 million in division one, more than $24.64 million in prize money was shared across 1,150,318 winners in divisions 2 – 7.